What is the data and incidence on Diabetic Nephropathy Post transplant? 80-100% of diabetics who undergo transplant will have histological changes of diabetic nephropathy, which may be seen within 6 years. 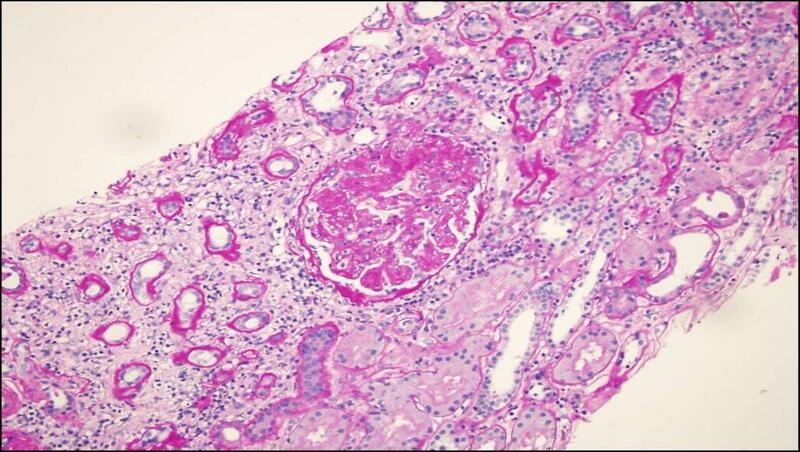 Diabetic nephropathy is not believed to be a significant cause of allograft failure, but has not been well-studied. •Patients were randomized to intensive or standard insulin therapy (insulin several times per day/continuous vs 1-2 times daily); statistically significant difference in A1C maintained . The five year post-transplant biopsy showed standard group had 2x increased volume of mesangial matrix (p=0.024) and 3x increase in arteriolar hyalinosis, wider basement membrane(p < 0.10). 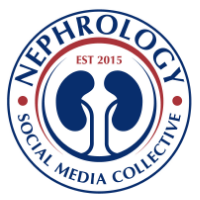 Understudied disease but by far the MOST common cause of proteinuria years following a kidney transplantation.